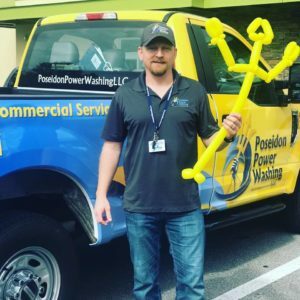 Joe Rogers is a proud U.S. Army Veteran and brings values to Poseidon from his 8 years of military experience, which includes a strong work ethic, a commitment to quality and excellence, and investing himself in everything he does. 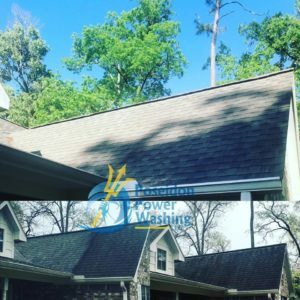 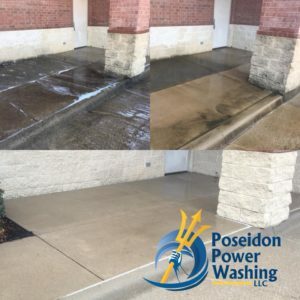 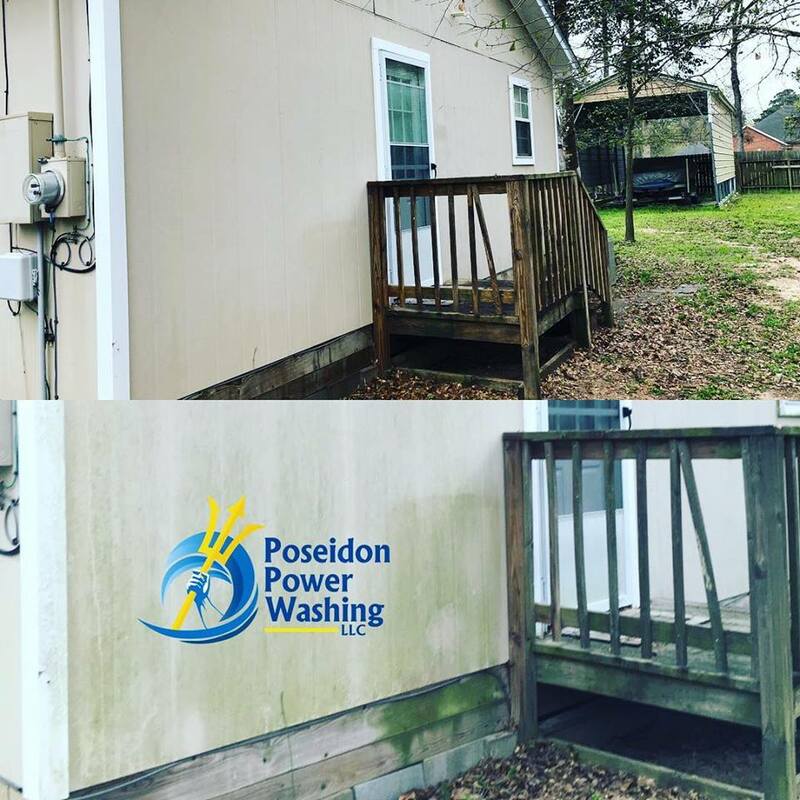 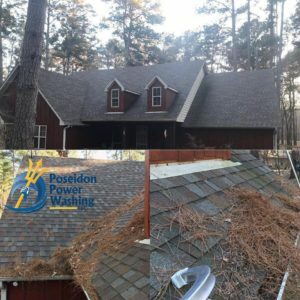 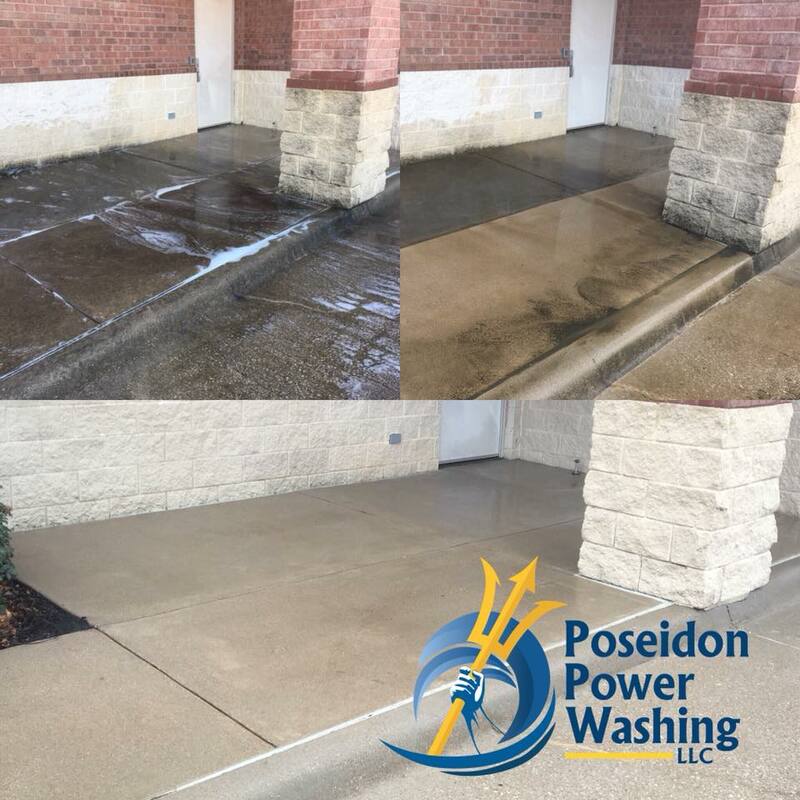 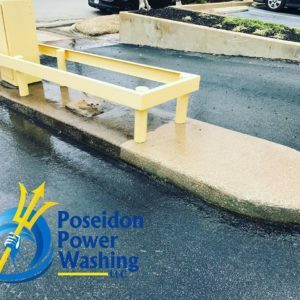 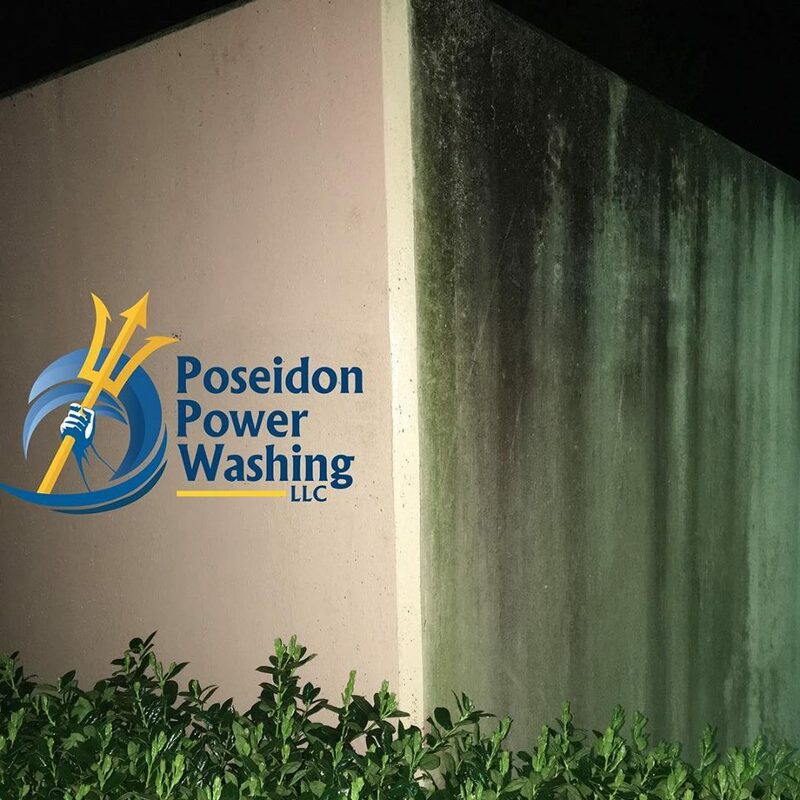 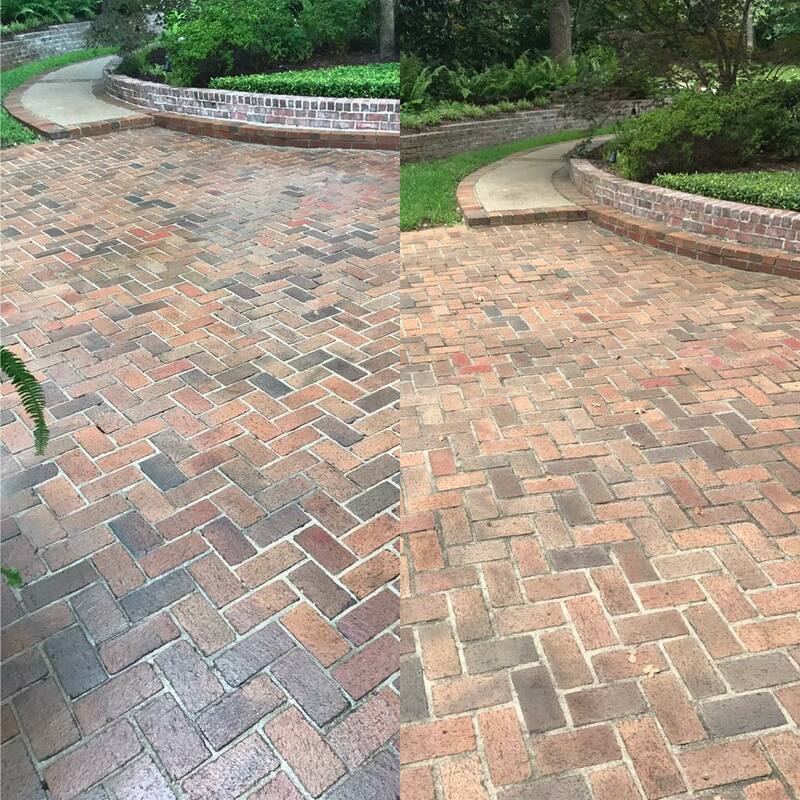 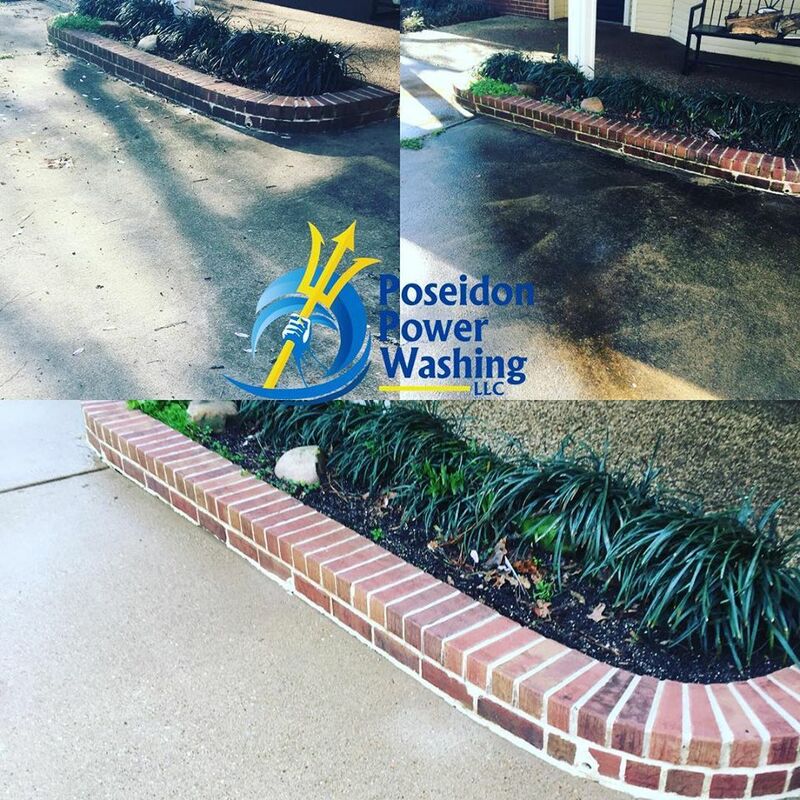 We are glad to provide residential and commercial pressure washing services in Smith County, Texas, which includes: Tyler, Flint, Bullard, Lindale, Hideaway, Whitehouse, and Troup. We also proudly serve the Lake Palestine area, including Chandler and Frankston.